We are pleased to offer for sale this Texas Independence Centennial Silver Commemorative Half Dollar (1934-1938) in XF-40 or Better Condition. This Texas Independence Centennial Half Dollar was modeled by Pompeo Coppini and was struck to commemorate the 100th anniversary of the independence of Texas in 1836. 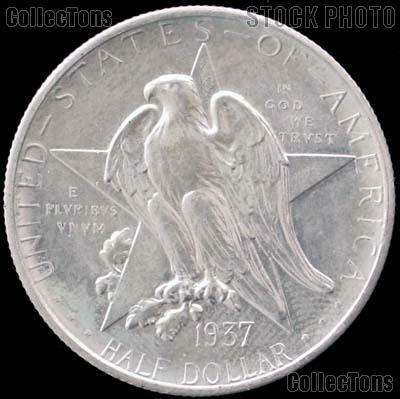 The obverse of the Texas Independence Centennial Half Dollar features a large five -pointed star behind an eagle which carries out the Lone Star tradition. The reverse of the Texas Independence Centennial Silver Commemorative Half Dollar shows the kneeling figure of winged Victory, and on each side, medallions with portraits of General Sam Houston and Stephen Austin, founders of the Republic and State of Texas. There were only 149,661 of this Texas Independence Centennial Half Dollar minted at the Philadelphia, Denver, and San Francisco Mints from 1934 through 1938, making it of great worth and value to the commemorative coin collector. 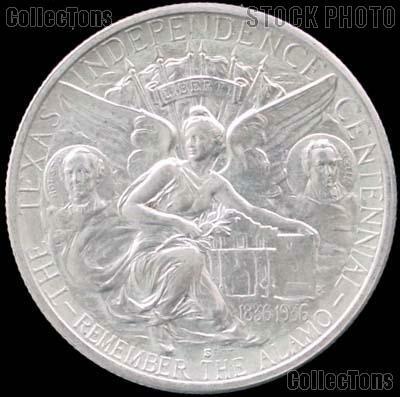 The Texas Independence Centennial Coin is comprised of .900 silver and .100 copper (90% Silver), has a diameter of 30.6mm, and weighs 12.5 grams. 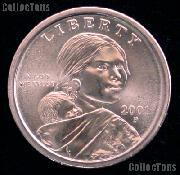 Check out all of our Circulated Classic Commemorative Coins! ALSO Check out all of our Certified Classic Commemorative Coins! Don't miss out on this rare Texas Independence Centennial Silver Commemorative Half Dollar (1934-1938) in XF+ Condition at this low price!